September 2015 – RallyNews – Patterson Pacenotes Extra's…..
BushwhackerThis weekend we have two major events taking place on Saturday 26th September. In Yorkshire, we have the Trackrod Rally, a round of the BHRC and the ever popular BTRDA championship. 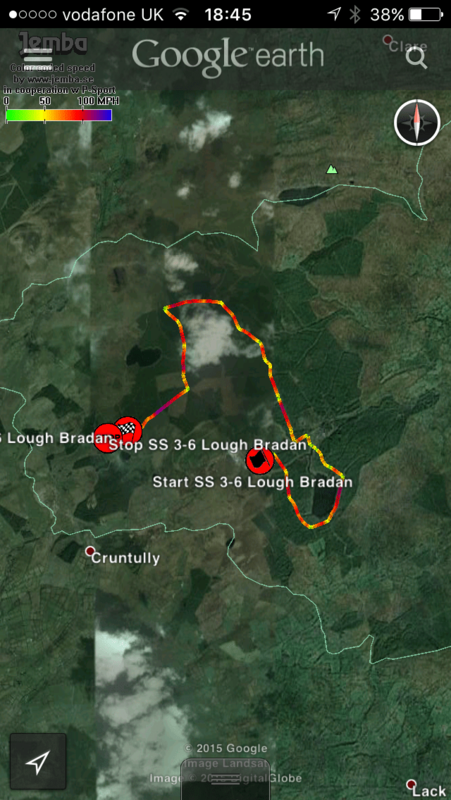 In Northern Ireland, it is the Omagh based Bushwhacker rally, a firm favourite within the NI Rally Championship. Interestingly, both events have a full entry. 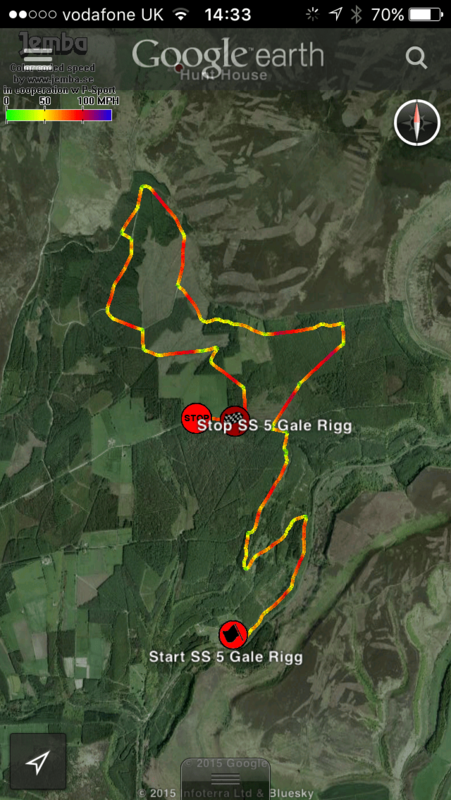 Below we have the Jemba Google Earth Speed files for both rallies for download. Hopefully these will be of help, and if you are out on the rallies, stay safe and obey the Marshall’s instructions.